H4L is more than a concept, it is a movement, a new one in Romania, but with a long history in the west. What they try to do is to bring on the real estate market from Romania the idea of houses made for people and their needs. First of all, H4L is different by approach. 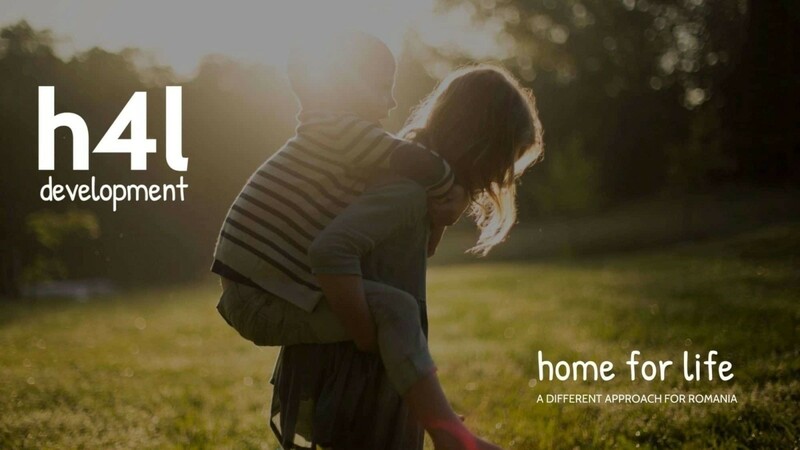 It tries to optimize everything so it can offer people that place called “home”. H4L comes on the Romanian market with high standards and increased attention to details. From carefully choosing the building place, the design, high quality materials and trustworthy providers, to maximum transparency, everything is planned to the smallest detail. 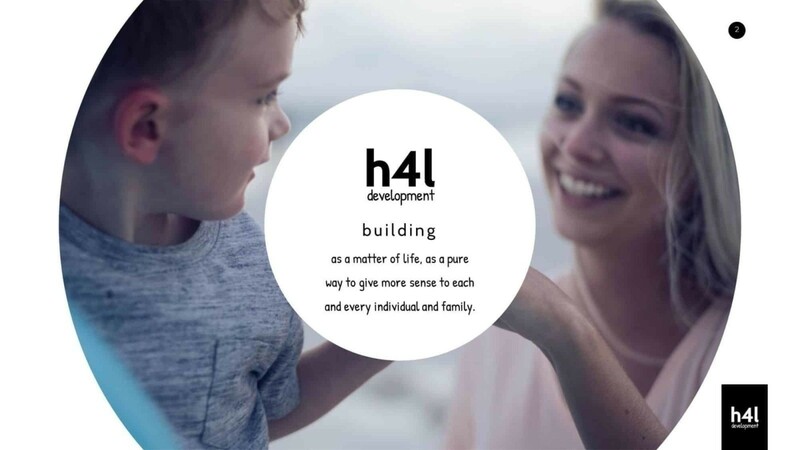 H4L team is made of 30 people with extended experience in various domains. This a strong point of the company, because it allows it to come with solutions for most of the problems. Their first residential complex in Romania is West Garden, a buildings complex that focuses on green spaces, on the connection between people and nature. 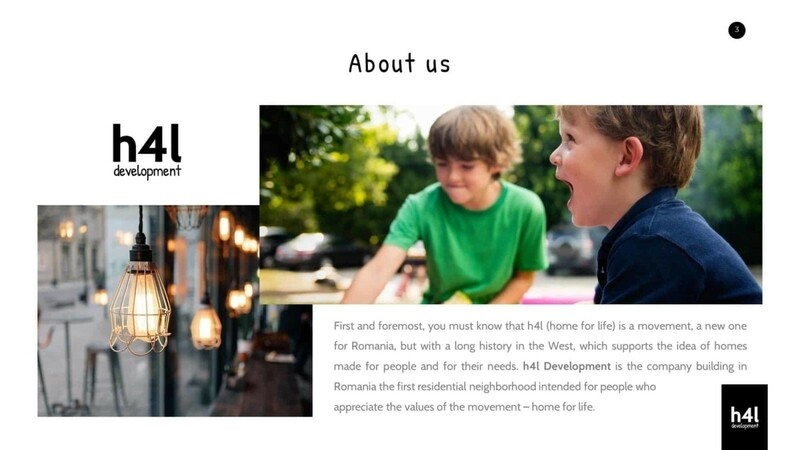 We, at Toud, embrace the idea that H4L wants to introduce on the real estate market in Romania. We had the chance to work with this company making for them the brand positioning, visual identity, website and also the presentation brochure. We chose to base our presentation on the elements that differentiate them on the market. 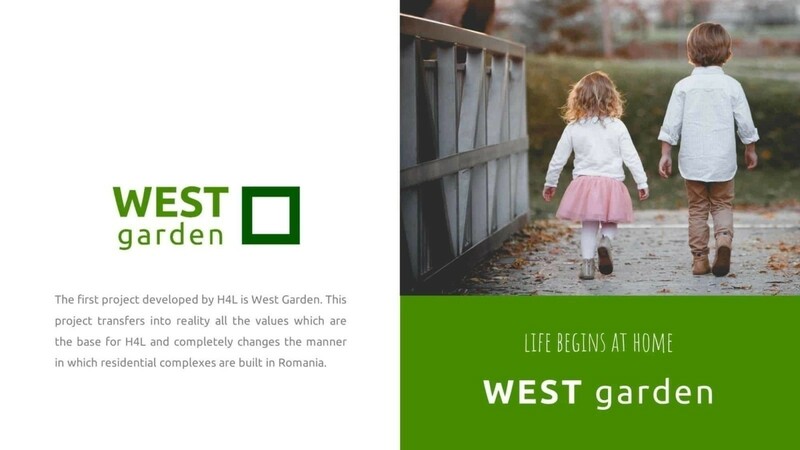 The brochure is made in line with H4L and West Garden strategy and visual identity. We highlighted the fact that the whole concept that these two brands bring is about people and green spaces that can be integrated in any residential complex. 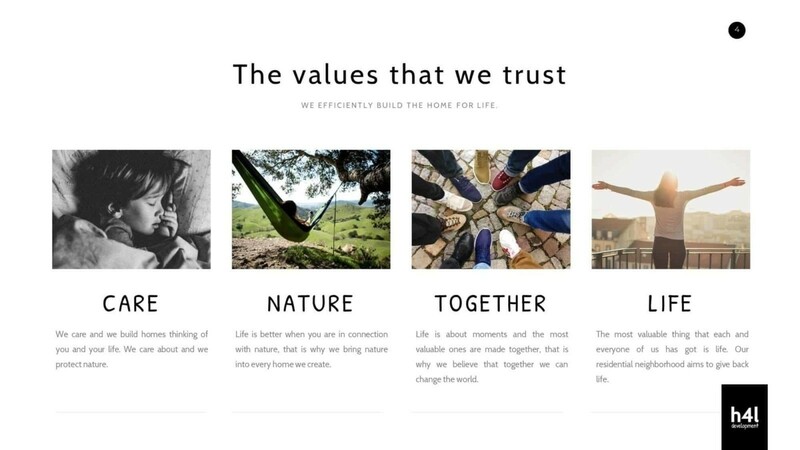 We put value on the visual component in order to send the desired message. The presentation has 15 pages and can be downloaded by accessing the link below.